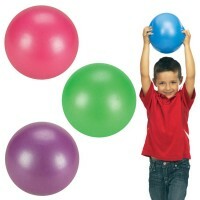 Deluxe set of 6 fun toys for outdoor play or indoor active fun. 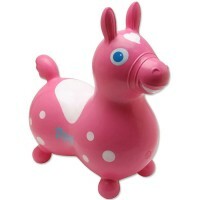 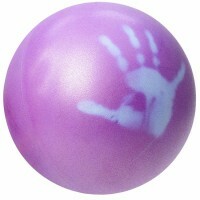 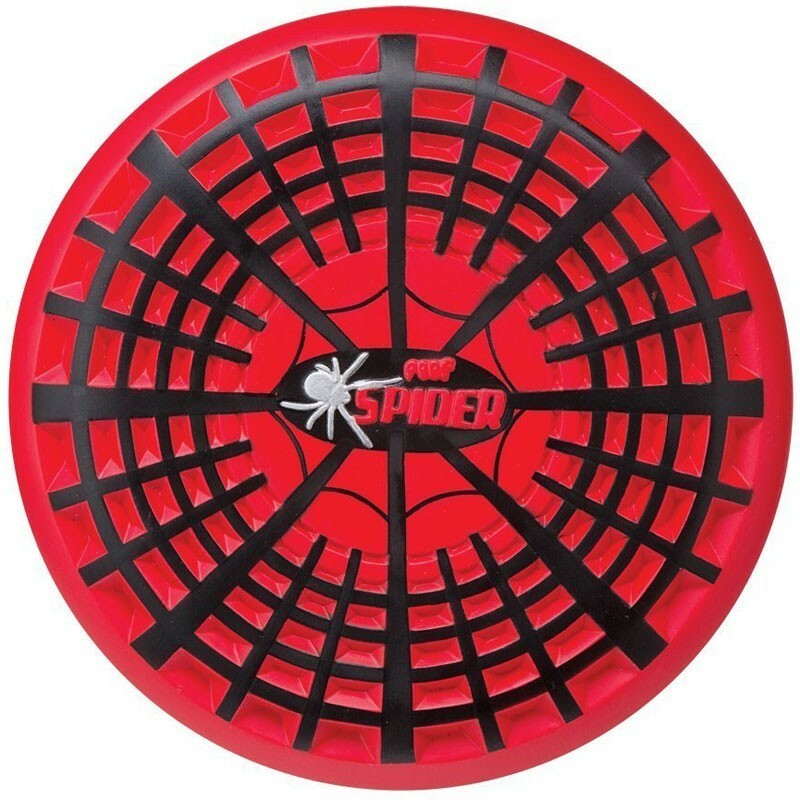 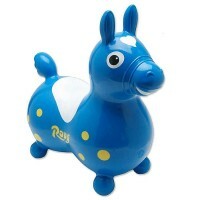 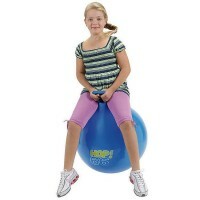 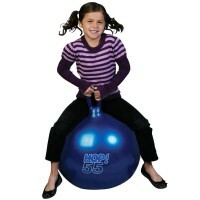 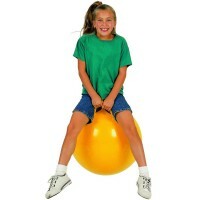 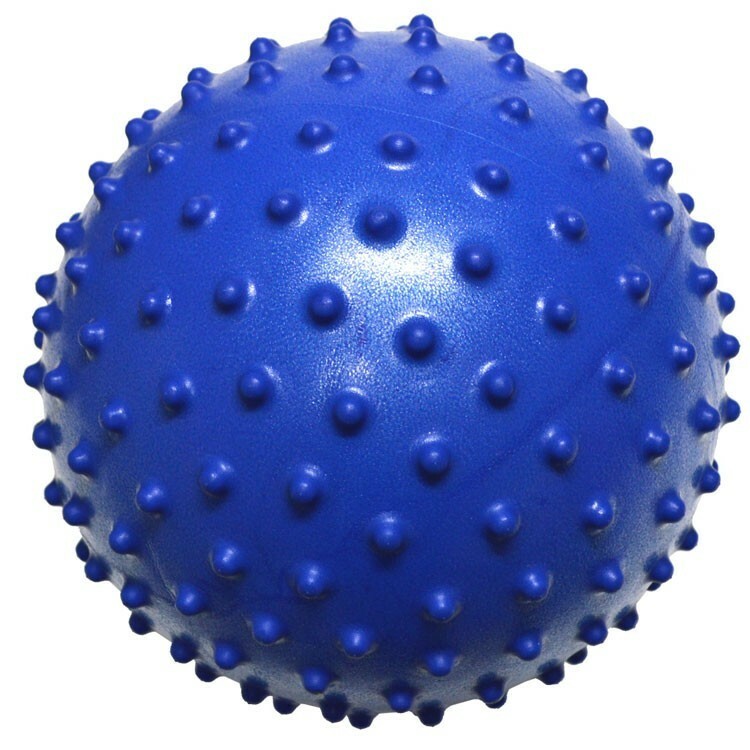 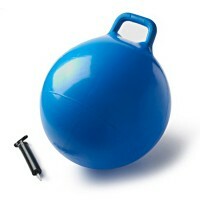 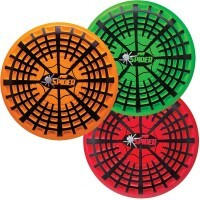 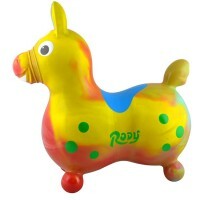 Featuring a set of 6 fun toys for both indoors and outdoors physical activity. 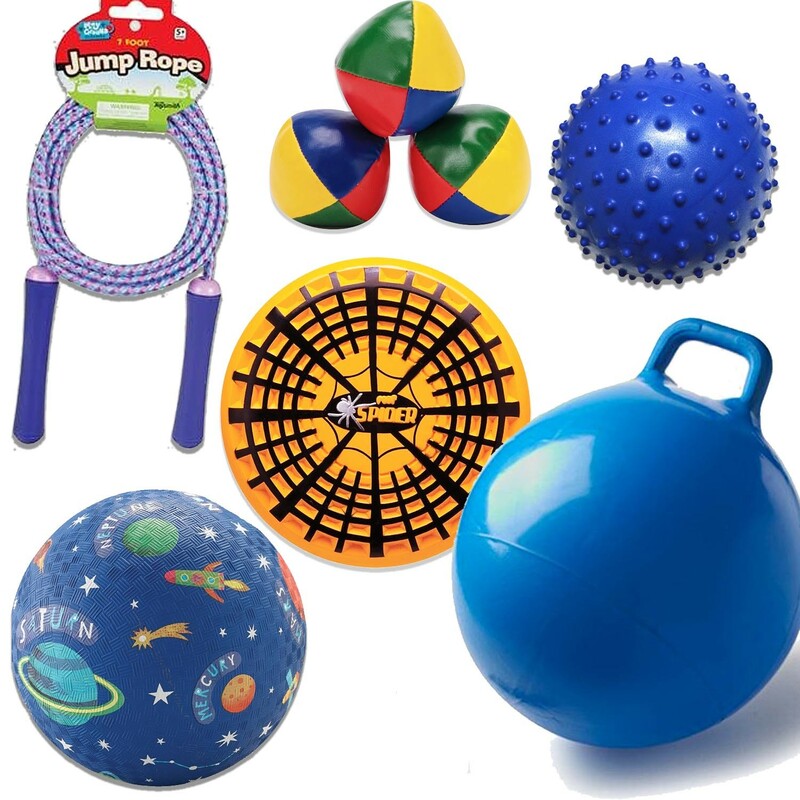 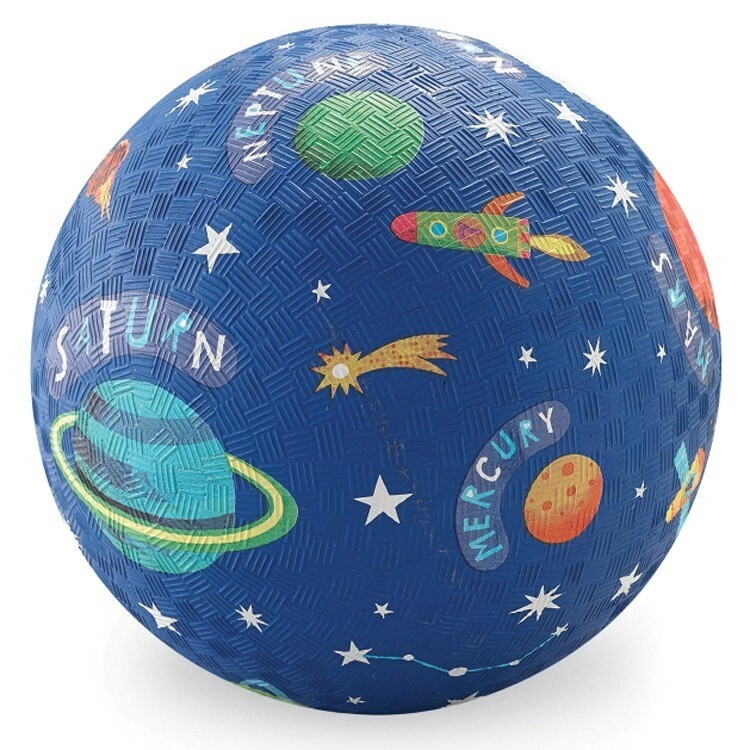 The kit consists of kids classic jump rope, 18 inches blue jump ball with pump, nobbie gertie 8 inches ball, spider flyer disc - assorted orange, red, green soft foam frisbee and solar system 7 inch play ball for kids. 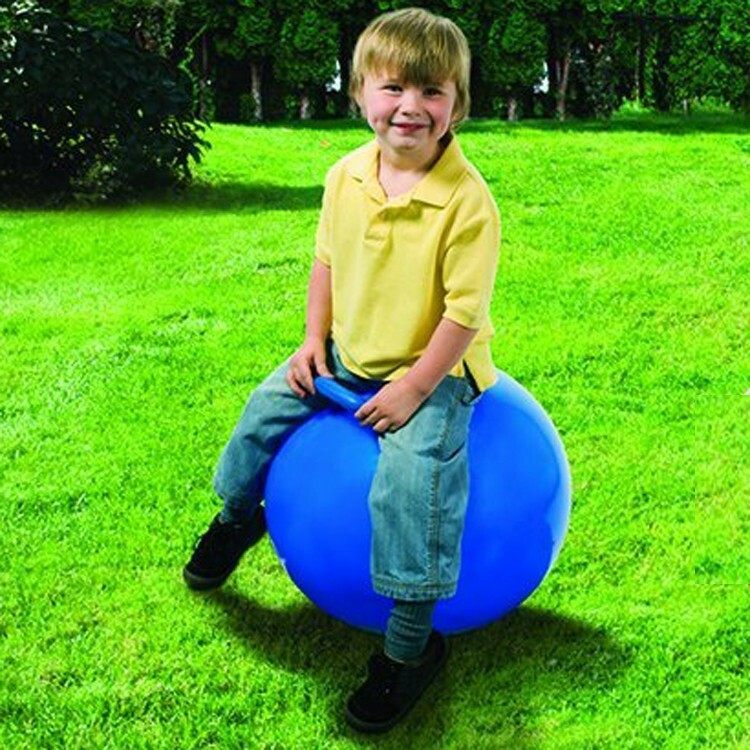 The toys in this kit will help with physical development, create hours of fun outdoor play, develop social skills, active play, hand eye coordination. 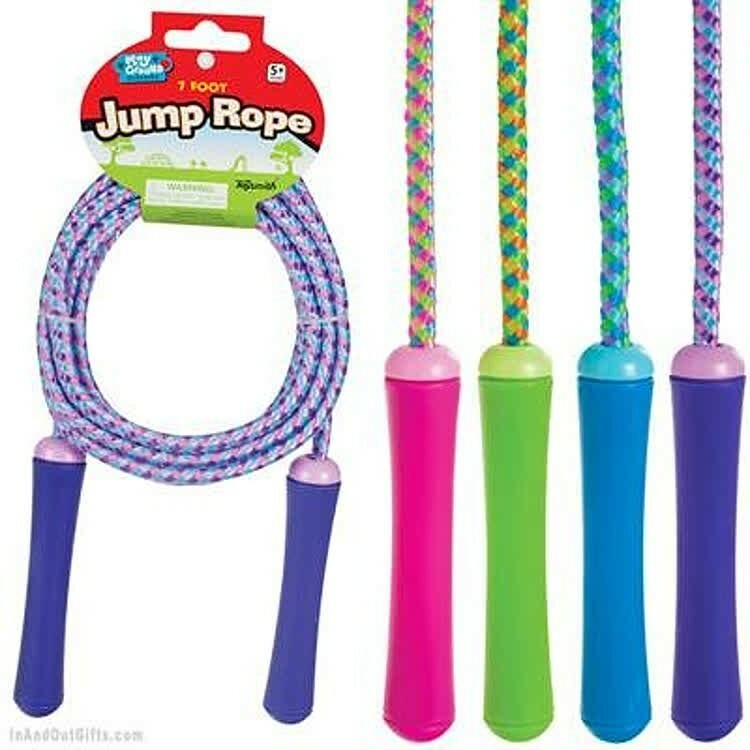 Write your own review of Indoors and Outdoors Physical Activity Set of 6 Fun Toys.